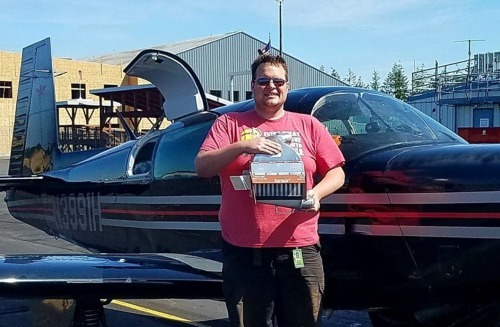 Your Mooney 231 is now a TURBOPLUS 241! 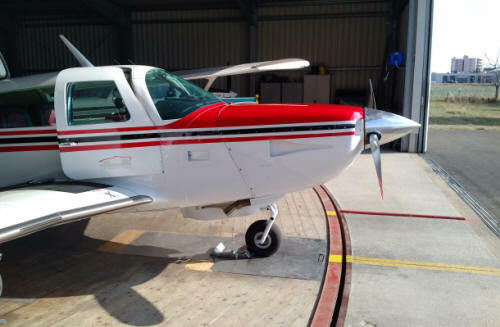 In my past experience flying turbocharged Mooney's, I would see temps pushing 400 degrees, climbing at 110kts. I now notice differences of more than 50 degrees cooler. On a standard day, temps can be as low as 290 degrees in the climb. Great product with friendly service. I'm a firm believer in Turboplus Intercoolers! The biggest change I've noticed is the CHT drop. It has dramatically expanded my performance climb options, especially on hot days. The things are just too simple, durable, and effective to need a lot of parts. In eight years of ownership I have had mine cleaned once and that's it, and its 15 years old. In the meantime, it just works, and keeps my engine cool. Thank you for your most excellent contribution to GA. The Turbo Plus is not that hard to install. My AP and I did it in a little more than a day. The heater box mod is very simple. Everything else is very straightforward. 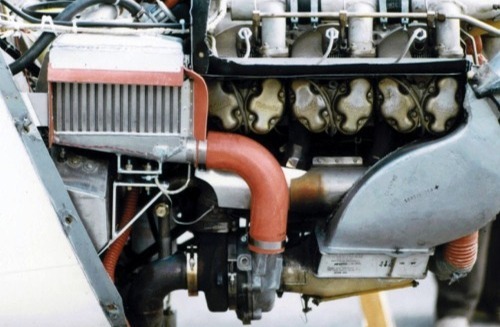 I would think the NACA duct in the Turbo Plus installation will deliver more cooling air than the blast tube design. 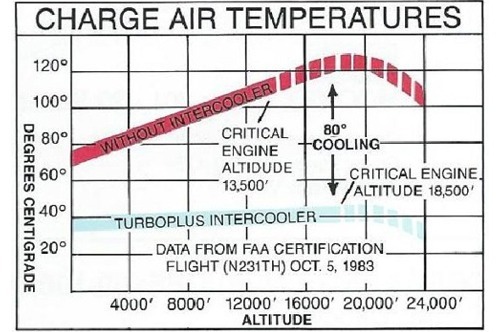 At cruise altitudes I frequently see over a 100 degree drop between CDT and IAT. I am the proud owner of a M20K/231 with a Turboplus intercooler. 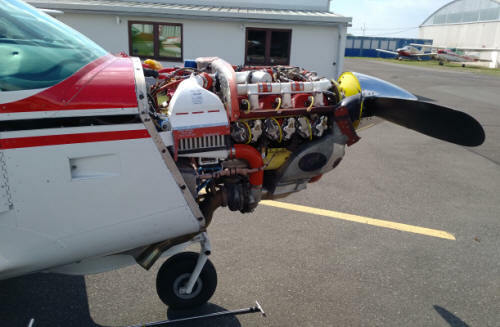 The plane performs so well with the intercooler, on average it cools the air about 75 degrees going into the engine. I can see a difference in CHT's and it runs so smooth. Thanks for making such a great product! Picked up my Turboplus Intercooler at KTIW today on the way down to Reno. The quality shows in the craftsmanship. I can't wait to have it installed. Thanks for coming out for a personal delivery, Jeff. I’m extremely happy with my TurboPlus Intercooler. 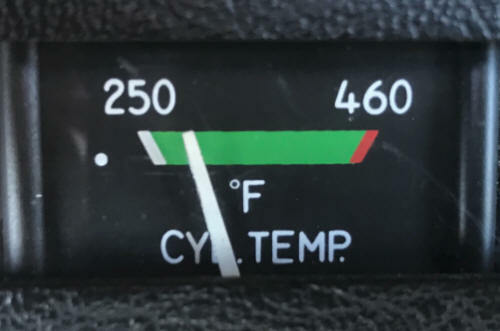 I frequently see 95+ degree drop across the intercooler at cruise in the high teens. Manifold pressure has dropped about 2” to achieve the same performance. Great Product! I have one in my 231 and used it to fly around the world. The Intercooler definitely reduced operating temps. I installed it about 15 months ago and since have put about 500 hours on it. Not a glitch. I am amazed at the reduction in IAT, typically 50C-60C at altitude. My IAT rarely goes above 120F. It is a great companion to the Merlyn waste-gate controller. Critical altitude for me is now about 21,000'. I whole-heartedly recommend your intercooler. I highly recommend every 231 owner to Turboplus their engine. We now enjoy performance that almost matches the “252” and for about $90,000 less. This modification has proved invaluable. 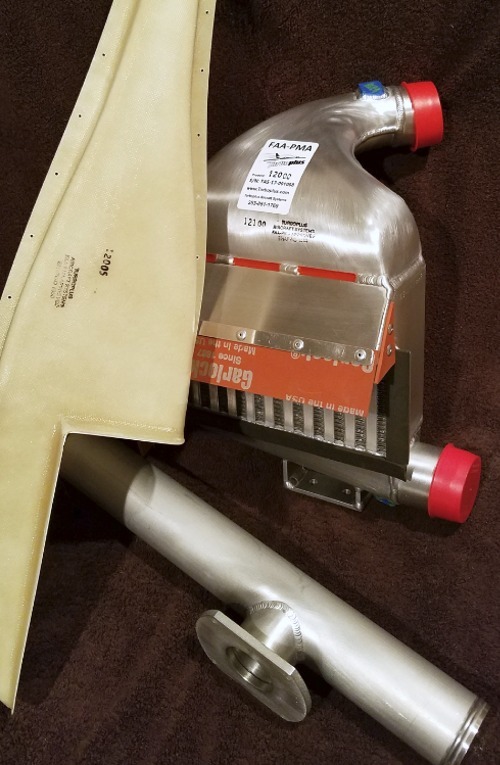 The Turboplus Custom Designed NACA Duct for your airplane provides the most efficient airflow systems to your Intercooler assembly and to the turbocharger. 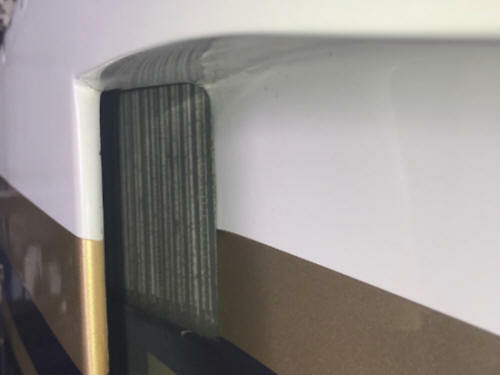 The direct airflow system into the intercooler are proven to be the most effective and efficient way to supply ambient air right at the intercooler installation. NACA ducts are used worldwide in passenger jets, NASCAR, high performance automobiles and in the aerospace industry. 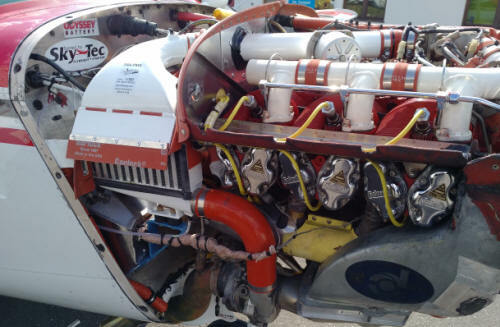 The Turboplus Mooney M20K, 231 intercooler system provides ram air through their custom designed NACA duct that directs ambient air through the custom designed intercooler assembly. The NACA duct creates no drag. 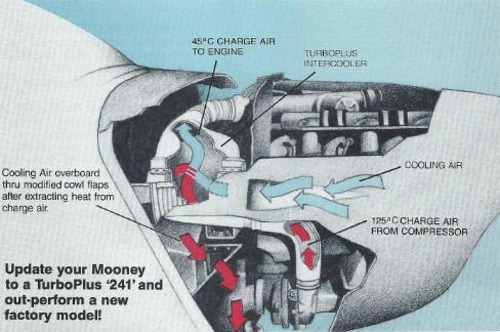 YOUR Mooney 231 can now achieve speeds up to 241 MPH. 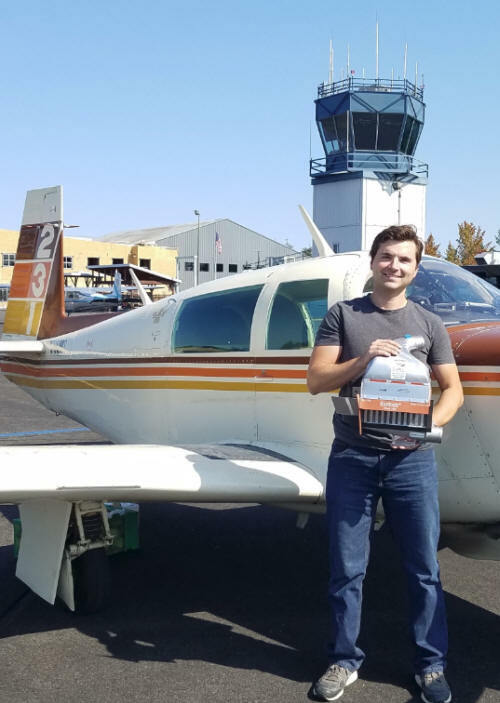 Turboplus Aircraft Systems, Inc. is the only general aviation aftermarket intercooler kit manufacturer to offer a Five-Year warranty on their intercooler system. Same H.P. with Less M.P. The Turboplus intercooler gauge allows you to continuously monitor your air temperatures. To record the critical engine altitude, oil and cylinder head temperatures and fuel flows at given power settings before the intercooler installation. 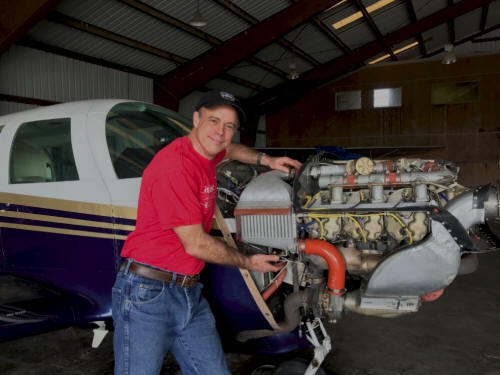 After installation, another “flight test” ensures that engine and aircraft performance adhere to Turboplus Aircraft Systems, Inc. high standards. 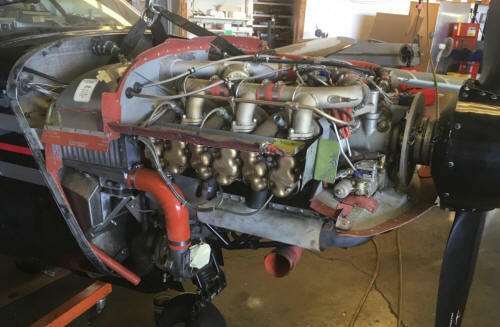 Post modification flight test data provides a direct "Before and After" comparison of the dramatic improvement in aircraft performance and engine operation. For your convenience, we supply the pre-flight and post-flight performance documents.